Xerox DocuShare Express is a web-based content management software solution designed for small to mid-sized businesses (SMBs). Now SMBs can benefit from this easy, award-winning software to manage paper and digital information in one central, secure repository. 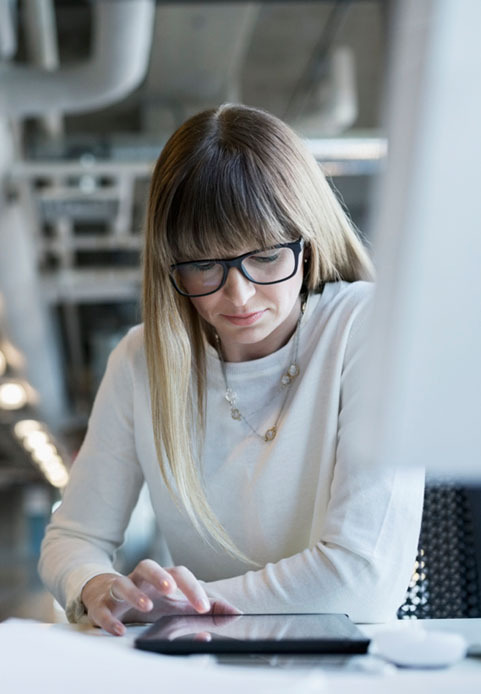 SMBs experience dramatic efficiencies and ROI using this flexible, affordable content management solution that seamlessly integrates with Xerox multifunction printers. BLI Winter 2011 Pick Award: Buyer's Lab Inc. (BLI) states, "DocuShare Express is suitable for smaller companies or departments within larger organizations that need the most common document management features on a platform that can grow as their needs evolve." Note: DocuShare Express includes a version of the Apache Tomcat web servlet and a version of Microsoft SQL Server Express.